SMS Equipment now sells and supports the Komatsu Tier 4 Final WA480-8. 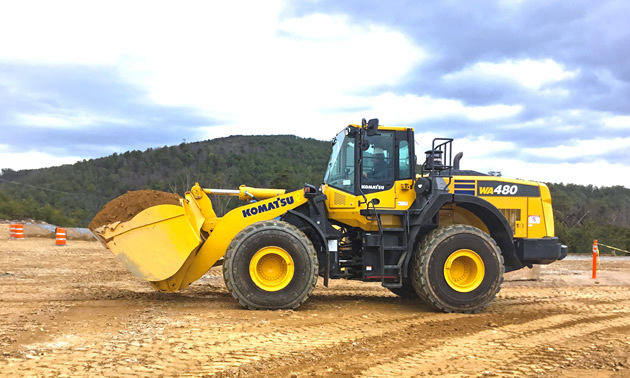 — Photo courtesy SMS Equipment Inc.
SMS Equipment Inc., one of the world’s largest Komatsu dealers now sells and supports the newest Tier 4 Final WA480-8 Komatsu wheel loader. 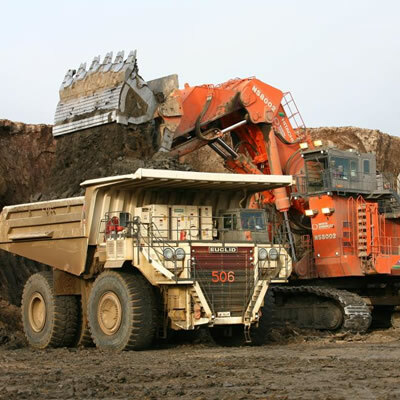 The WA480-8 features higher production, lower fuel costs, improved operator comfort and enhanced serviceability; it is almost eight percent more productive than the previous model featuring a new bucket design with curves on the side wall to improve pile penetration and material retention. 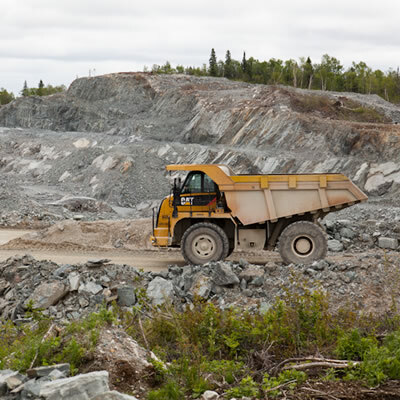 SMS Equipment partners with world-renowned brands including Komatsu, providing equipment sales and services to the construction, mining, forestry and utility industries through its network of over 35 branches across Canada, Alaska and Mongolia. 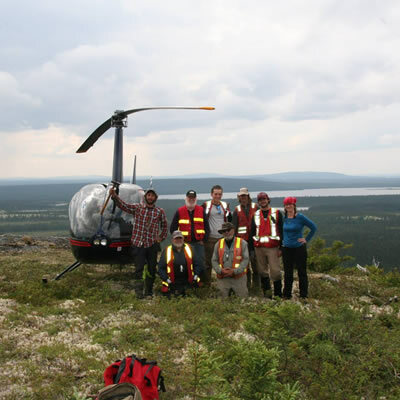 SMS Equipment promotes advanced equipment technologies resulting in cleaner, more efficient ways to build communities, create infrastructure and develop resources. For more information, visit https://www.smsequip.com.